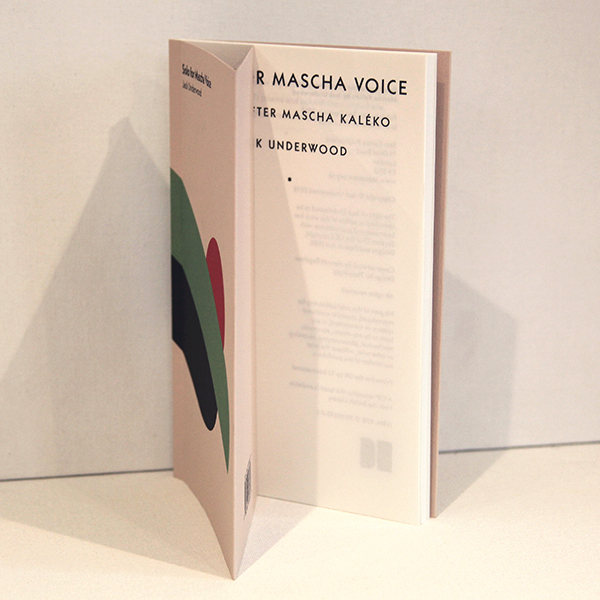 Solo for Mascha Voice is a series of poems intended as replies to the work of the Polish-born German-language poet Mascha Kaléko. 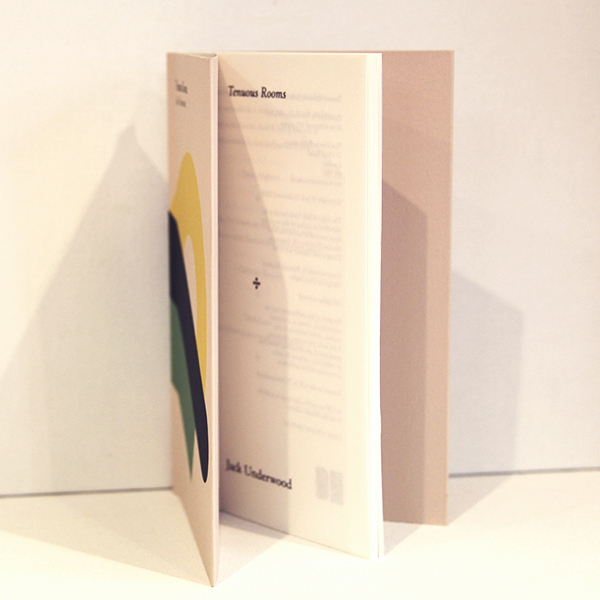 ‘The following poems are not translations’, appears as a note at the start. 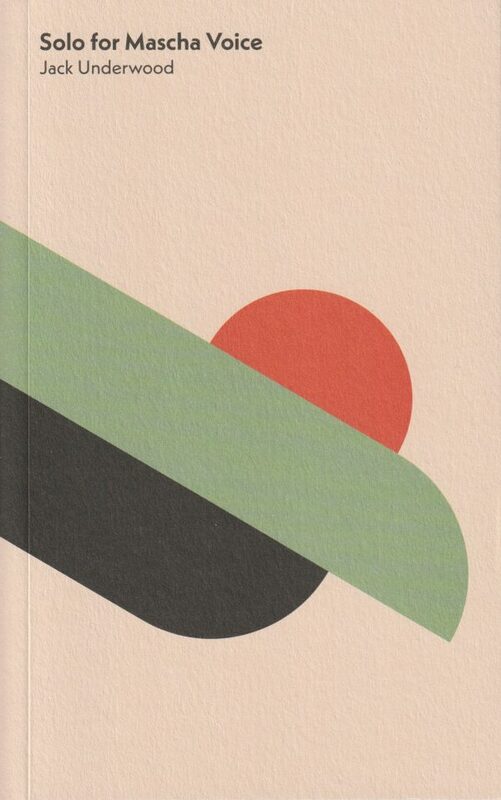 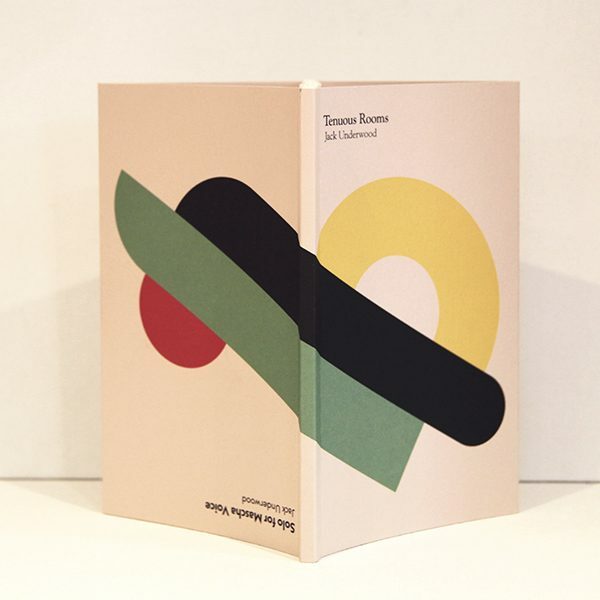 Addressed to a lover, the poems are tender and imploring in their declarations, highly imaginative in the imagery they draw upon to capture the most personal and private longings and insecurities. 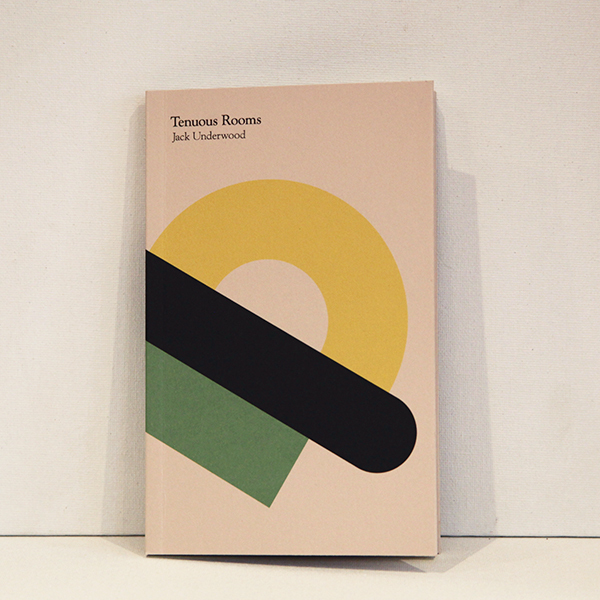 Tenuous Rooms is a series of intra-lingual and free translations of canonical poems, from Dante and Verlaine to Browning and Donne. 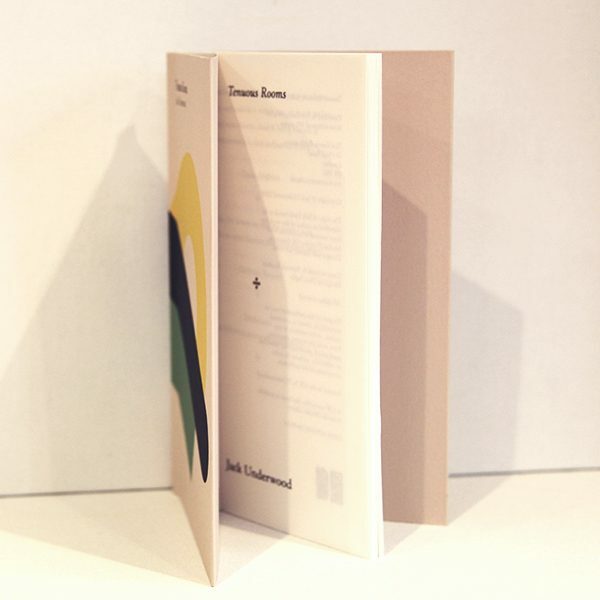 Taking their titles from the originals, and mimicking the identifying poetic conventions of different eras, the poem’s anachronisms both highlight what now seems outdated and reassert the timelessness of poetry’s recurring themes – love, in particular. 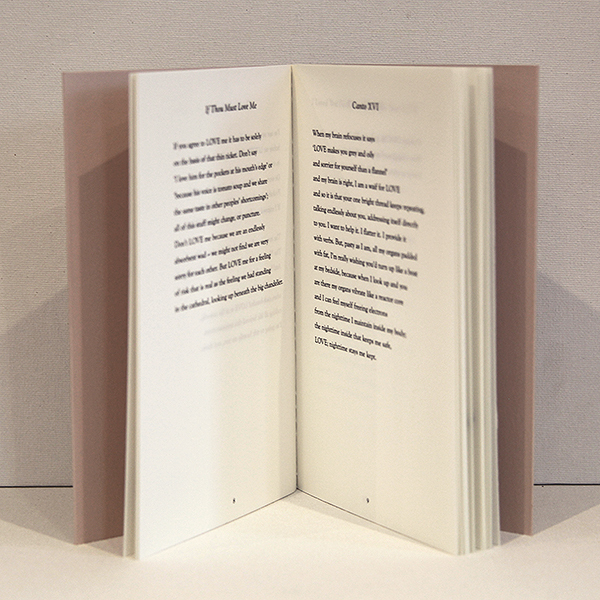 Underwood’s dry, quirky sense of humour, founded on unromantic realities, is pierced by moments of intimacy and vulnerability. 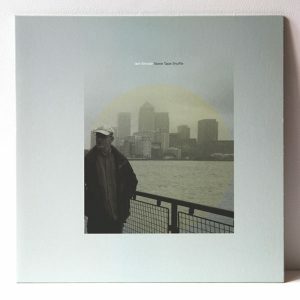 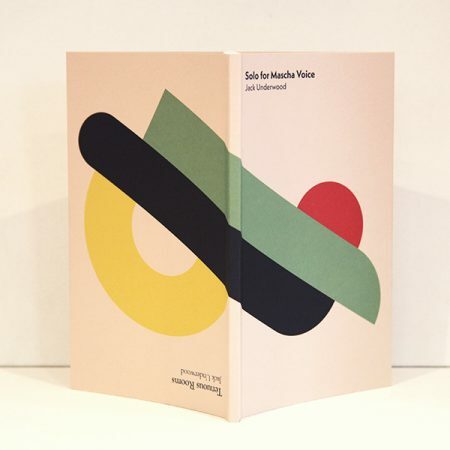 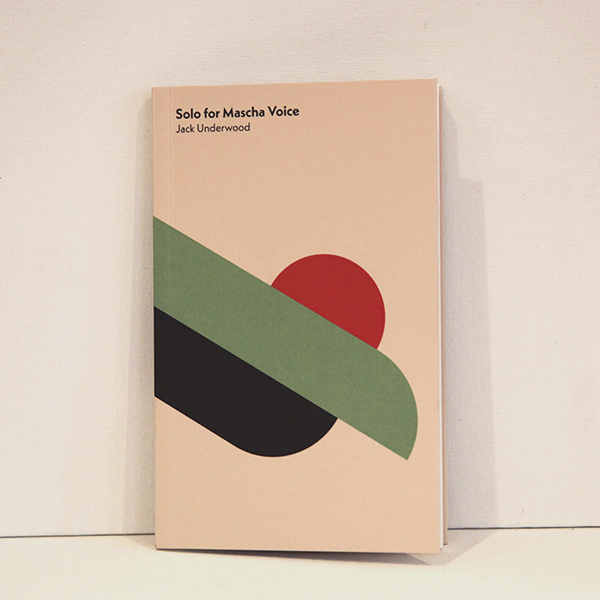 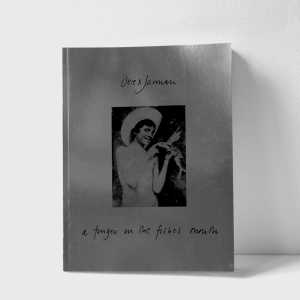 We are excited to announce the publication of Solo for Mascha Voice/Tenuous Rooms, two interconnected sequences of poems by Jack Underwood. 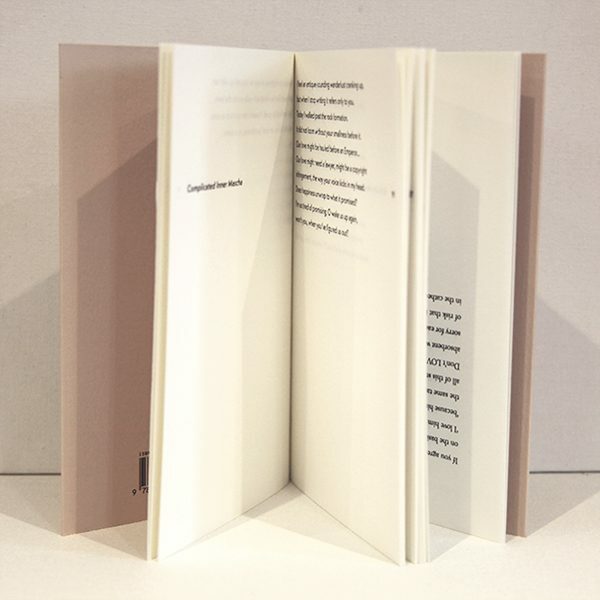 Presented in a tête–bêche format, these two works play upon ideas of translation and rewriting, responding to or reconfiguring the texts which are their sources. 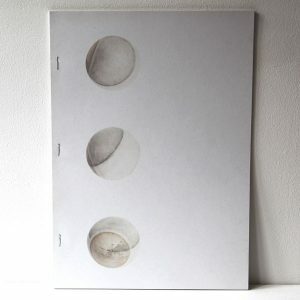 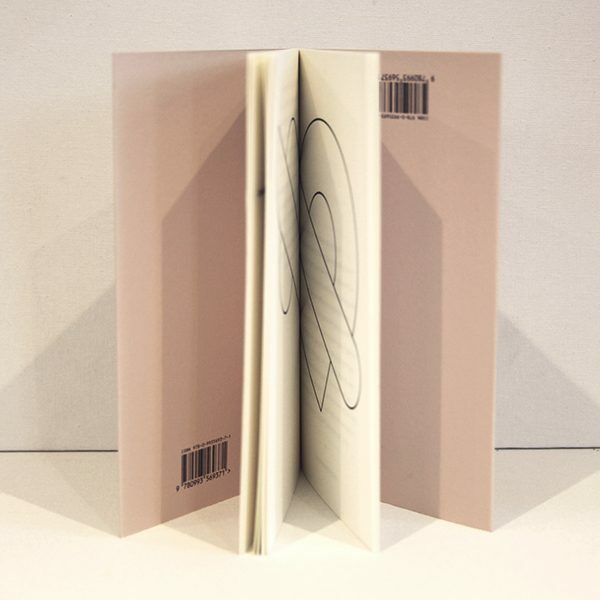 Ideas of repetition and doubling are reflected in the book’s design, with the two sequences presented back-to-back, their two covers unfolding into a single image. 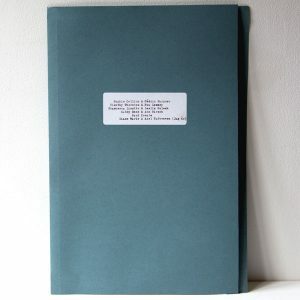 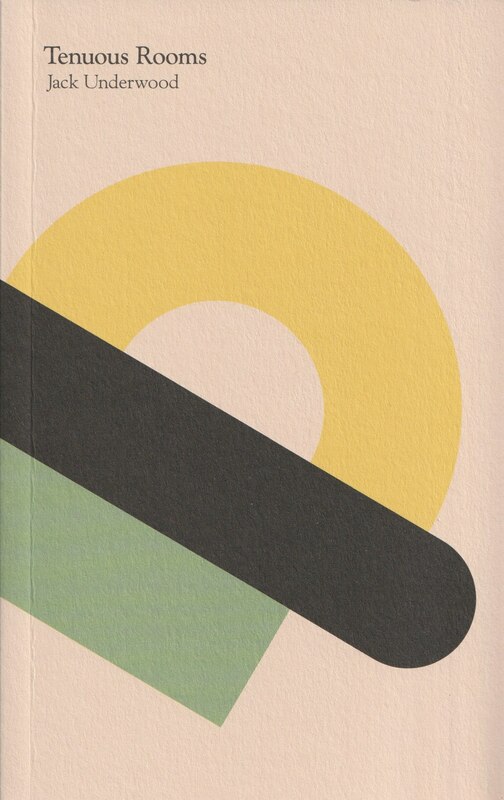 Extracts from both sequences were included in Underwood’s debut collection Happiness (Faber & Faber, 2015), and they are published here in their entirety for the first time.